Carpet Cleaning Rochester Hills Michigan and surrounding Oakland and Macomb County areas. ​There is nothing like the look and feel of freshly cleaned carpet. Having your carpeting professionally cleaned at least once per year can greatly enhance the look and longevity of your carpeting. 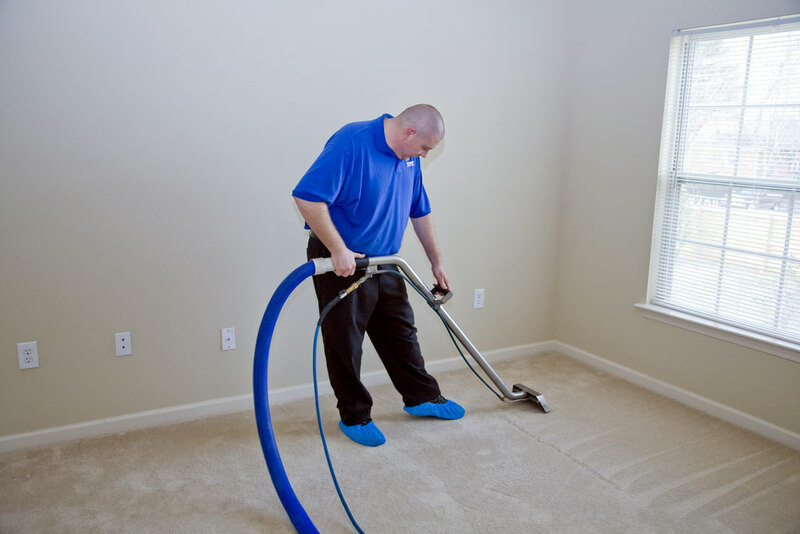 Your Choice Flooring can revive that old carpeting by removing deeply embedded soil and contaminants with our superior carpet cleaning units.